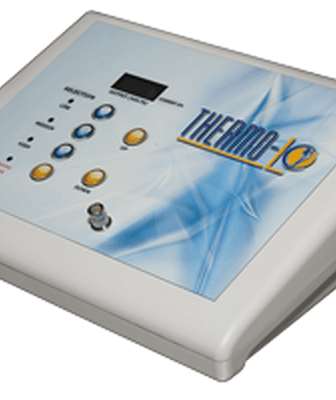 Thermo-Lo is a device that generates radiofrequency current that is attracted to the water in various skin conditions. It uses a tiny probe on or just under the surface of the skin to dehydrate the problem area, causing the body (over a few days) to exfoliate the dried skin that removes and clears the skin of the condition. Thermo-Lo technology stays on the top layers of skin, the epidermis. The procedure is minimally invasive, is virtually painless and requires very little down time.